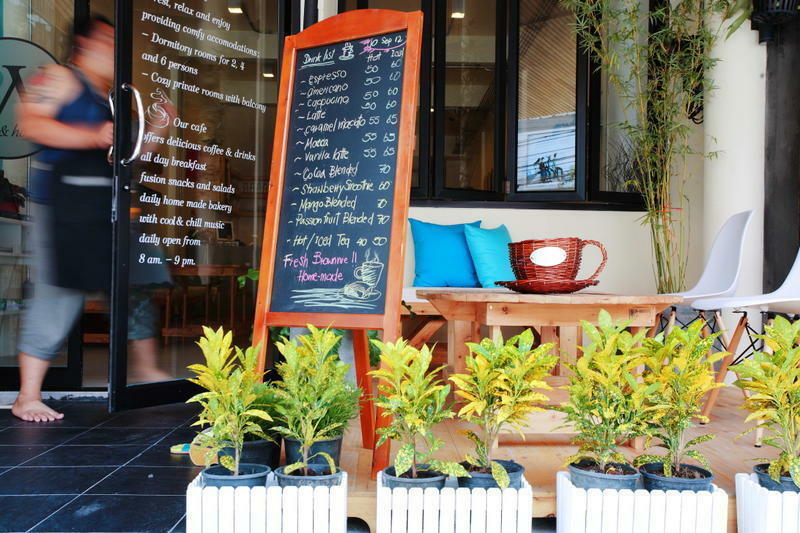 2W Hostel is a newly design & lifestyle hostel in Phuket Town Center where you can take just a short walk to the major tourist attractions. Lots of transportation options for you to choose from including public shuttle buses to all the beaches in very affordable price. 2W Hostel provides you comfy accommodations with classy, clean, convenience facilities, friendly service and helpful staffs. Our facilities include free internet, DVD to borrow, tasty foods & drinks, coin operated washing and dryer machine, the cool living area as we call Playground where you can meet friends from around the world. Very easy to get here by telling your driver or set your GPS navigator to Ocean Shopping Mall in Phuket Town and we are right opposite on Tilok-Uthit 1 Road. a few doors after Swensens and The Pizza Company.